A well laid out portered apartment block close to Selfridges and Oxford Street. 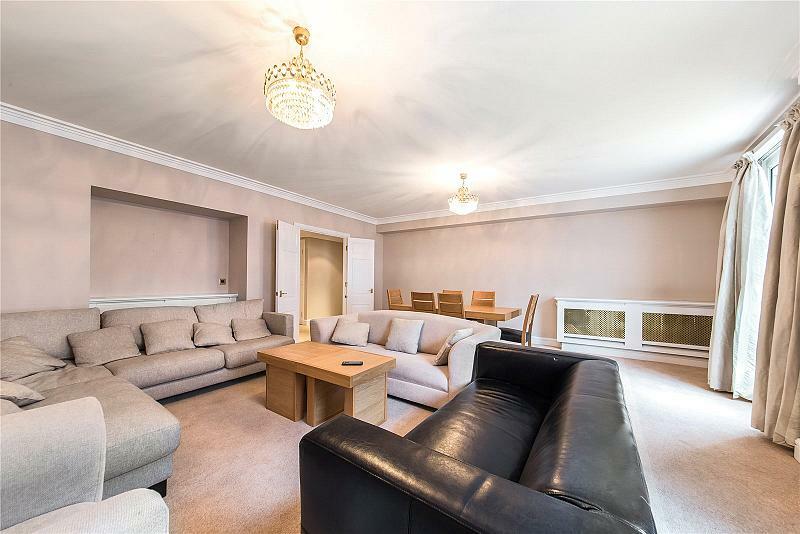 Large reception room, two double bedrooms, modern kitchen, lift, AC and two well appointed bathrooms. New Hereford House is situated close to Oxford Street that offers a vast amount of shopping such as Selfridges and fine restaurants of surrounding Mayfair. Closest Underground is Marble Arch (0.1) miles. To find out more about acquiring this property, or to discuss your search for a dream home abroad, please call our Mayfair Sales	team on +44 (0)20 7298 5610	, quoting reference MAY160069.